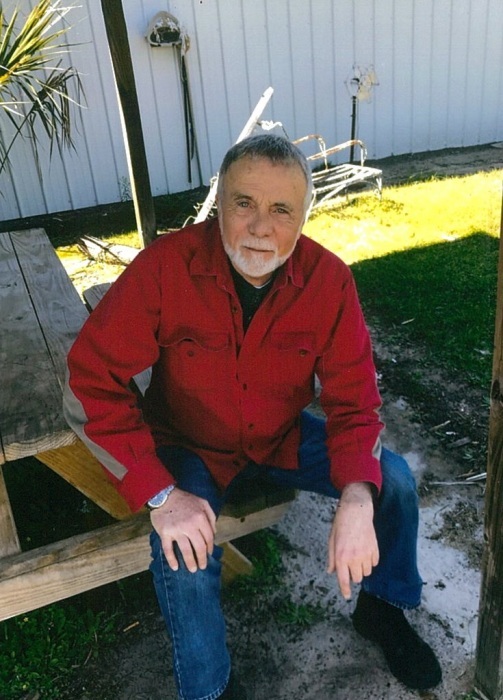 Mr. Gregory Scott Joyce, 73, of Lake City, passed away on Saturday, March 2, 2019. He was born in Columbus, Ohio on March 2, 1946 to the late William Scott and Mildred Placke Joyce. He lived most of his life in Niantic, Connecticut, but moved to Lake City in 2009. He was a Welder by trade, and was part of the Boilermakers Union in Connecticut until his passing. He also served his country in the United States Navy, serving as a Fighting Seabee. In his spare time, he enjoyed reading, collecting coins, going for walks and being around the water. Mr. Joyce was also very active in the local Veterans Administration and the Lake City Chapter of Alcoholic Anonymous. He is survived by his children, John Joyce of South Carolina and Gregory T. Joyce (Christa) of West Virginia; brother, Mike Joyce of Ohio and sister, Sheryl Delong of Ohio. Three grandchildren, Ava, Michael and Erin also survive. A celebration of life for Mr. Joyce will be conducted on Thursday, May 9, 2019 at 11:00 A.M. in the Chapel of Gateway-Forest Lawn Funeral Home. The family will receive friends from 10-11 A.M. (one hour prior to the services) at the funeral home. In lieu of flowers, the family asks that donations please be considered to the local VA Medical Center. There's still time to send flowers to the Celebration of Life Gathering at the Gateway-Forest Lawn Funeral Home from 10:00 AM to 11:00 AM on May 9, 2019.